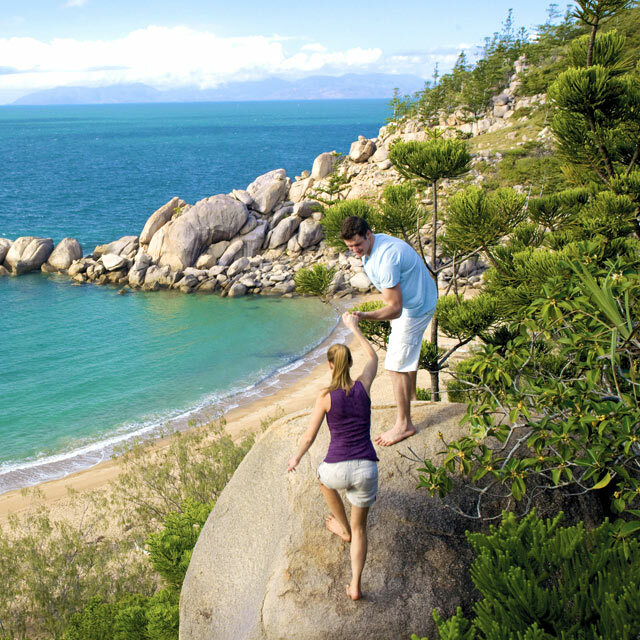 Magnetic Island, is a world-heritage listed island on the Great Barrier Reef and was inscribed on the World Heritage List in recognition of its stunning natural beauty, a rugged landscape featuring large granite boulders and granite headlands rising to 497 metres at its highest point . 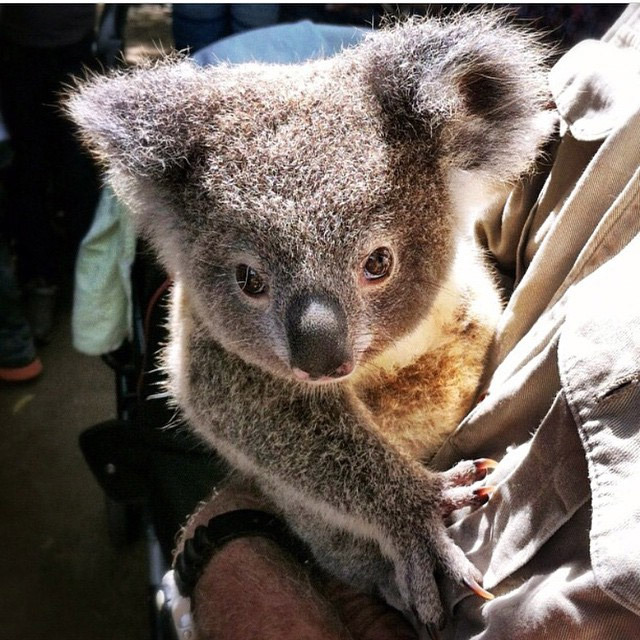 Bungalow Bay Koala Village is the only resort in Australia that can boast its own wildlife park on site. 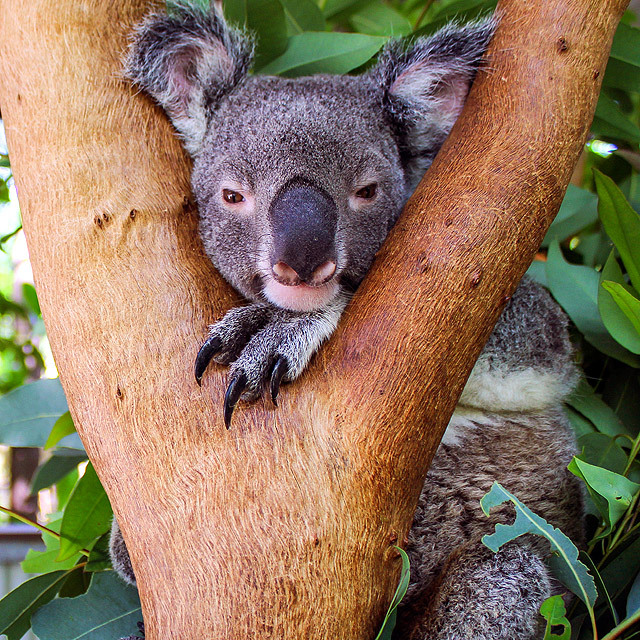 In-house guests, day visitors and island residents have the opportunity to learn all about the habitats and unique Aussie animals of Magnetic Island, through an interpretative and hands-on approach which encourage you to explore the island and animals of Magnetic Island. Bush tucker is Australian terminology for the huge variety of herbs, spices, fruits, flowers and animals that are native to Australia. Aborigines have been eating bush tucker for 50,000 years and it is now developing into an interest with local restaurants in Australia, over seeking “new” tastes and combinations. There are excellent opportunities to explore the island, with over 20 km of walking tracks and many lookouts. Distances and approximate times are one way. Some track surfaces may be uneven; World War 2 structures have exposed reinforcing rod and unfenced edges. Please take care when walking and exploring. The four beach walking trail leading from the hostel has fringing reef you can explore right from the beach. Snorkelling gear can be hired from reception. $15 for a half day or $20 for a full day. Includes stinger suit from October to April. Free maps are also available from reception. A four-wheel drive Suzuki sport gives you access to the harder to reach island beaches – Arthur Bay, Florence Bay and Radical Bay, as well as out to West Point for magnificent sunsets. Also available to hire are the world famous mini mokes which are a soft top car without sides to enjoy the breezes. 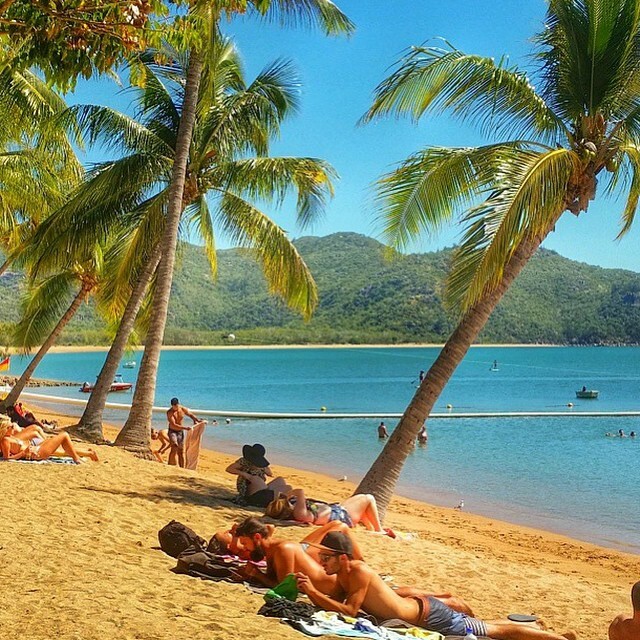 Adrenaline Dive provides Magnetic Island,’s most experienced SS Yongala day trip. The SS Yongala shipwreck is a national historic site and lies within the Great Barrier Reef Marine Park. The artifacts, marine life and variety of corals that cover the wreck are spectacular. It’s a dive experience that you will remember for the rest of your life. Adrenaline Dive visits the SS Yongala three days per week. Adrenaline Dive also do dive tours of Wheeler Reef three days per week. Wheeler Reef is one of the best examples of marine bio diversity in the Great Barrier Reef Marine Park and is in pristine condition. The average visibility is 30 metres. 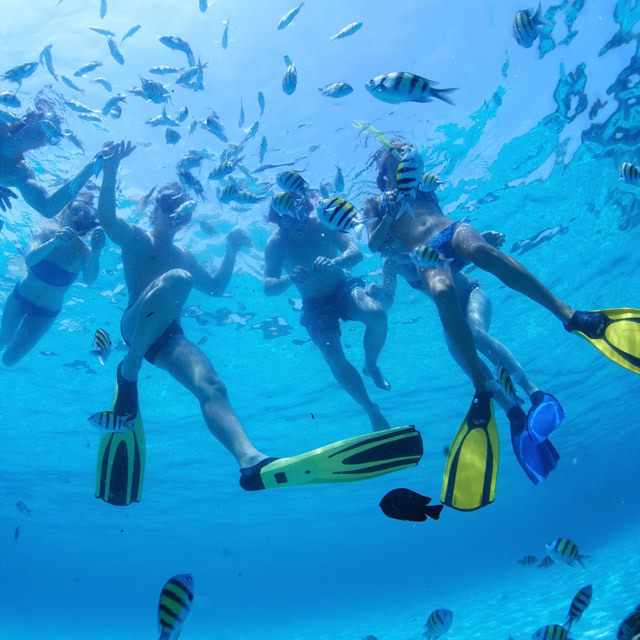 This is a great trip for snorkelling as well as diving. 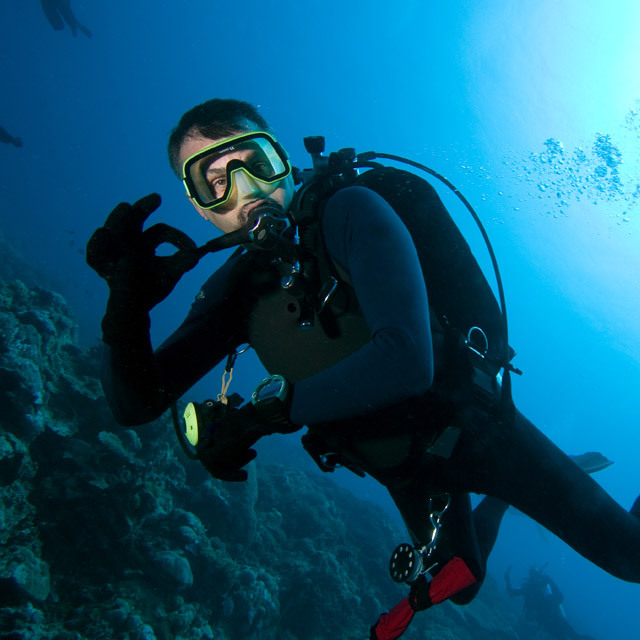 If you haven’t dived before – that’s not a problem. Their experienced divers will show you how. 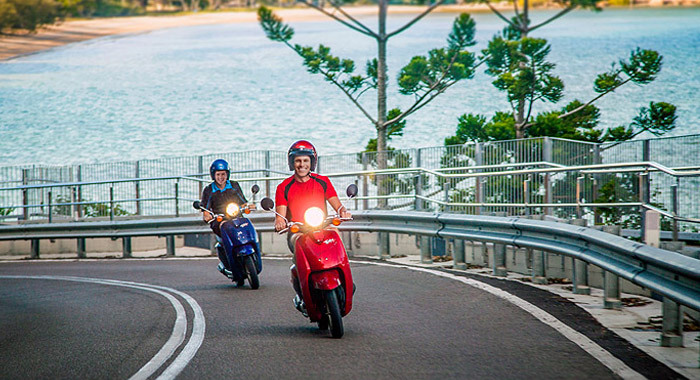 Pete and Sharon can give you a choice of self drive guided ski tour’s around Magnetic Island departing at our local beach in Horseshoe Bay- This is an exhilarating buzz – not to be missed. 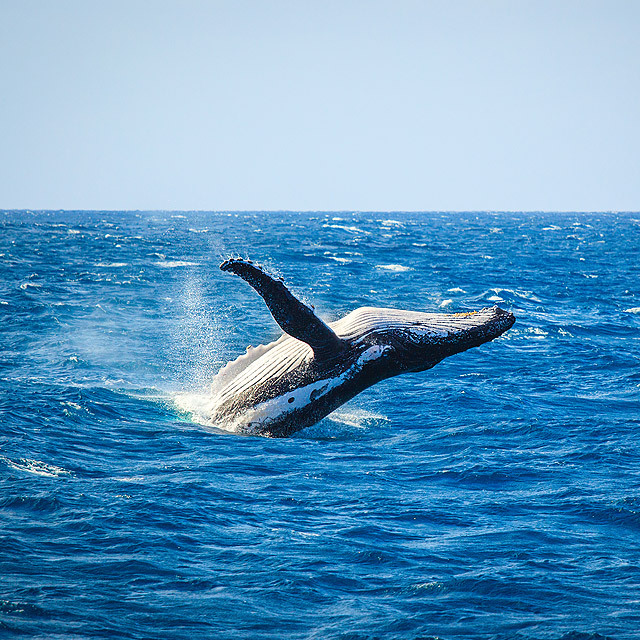 Pete is very knowledgeable about marine life and there is lots of sightings of sea turtles, dolphins and sea birds. 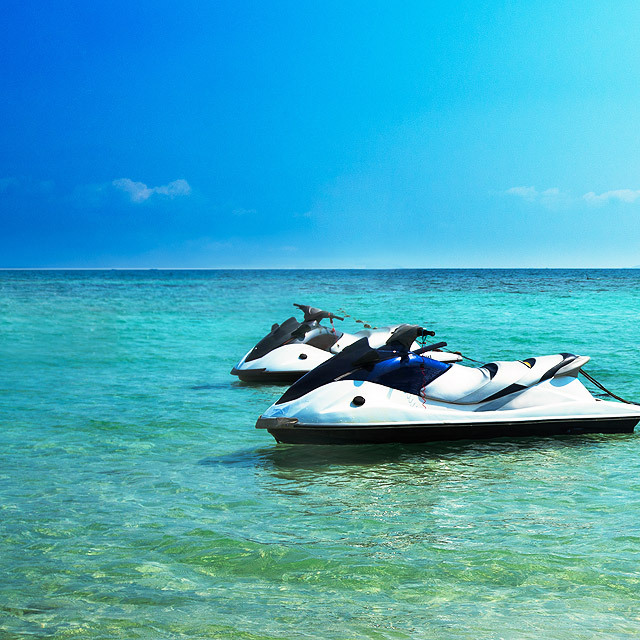 Ride the latest SeaDoo water craft on either a 90 minute “Top End Tour” or “Circumnavigate the island” on 3 hour adventure. No licence or experience required. Departs from Horseshoe Bay beachfront. A horse ride giving you the experience to “swim with the horses”. Horseshoe Ranch is a long term favourite for island adventures – a trek through the bush, then onto Horseshoe Bay Beach to unsaddle and experience the sensation of swimming on horseback. The horses are well schooled and are suitable for the novice rider to the experienced rider. Daily departures at 8:30am and 2:30pm departing from Horseshoe Bay Ranch – a 10 minute walk from Bungalow Bay. 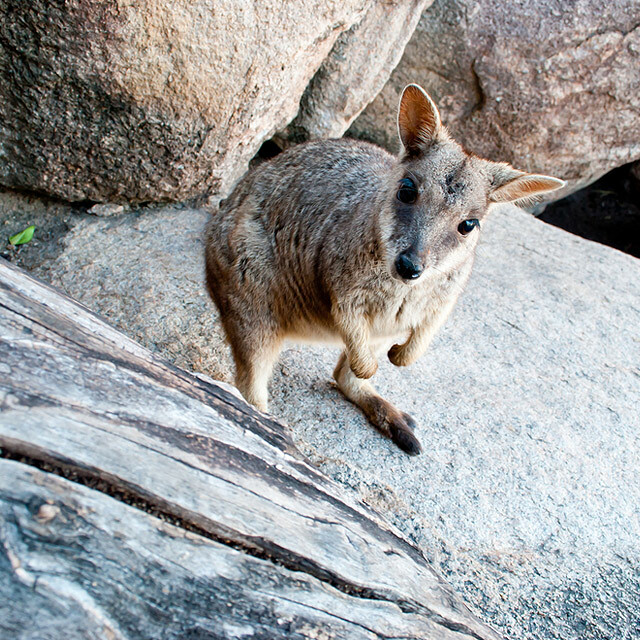 Our local Rock Wallaby population are a highlight when visiting Magnetic Island. Our reception team have wallaby food that is sensitive to their diet and can be purchased for a minimal fee for your day trekking around the island. Great photo opportunities. Enjoy the Great Barrier Reef without the long travel time. 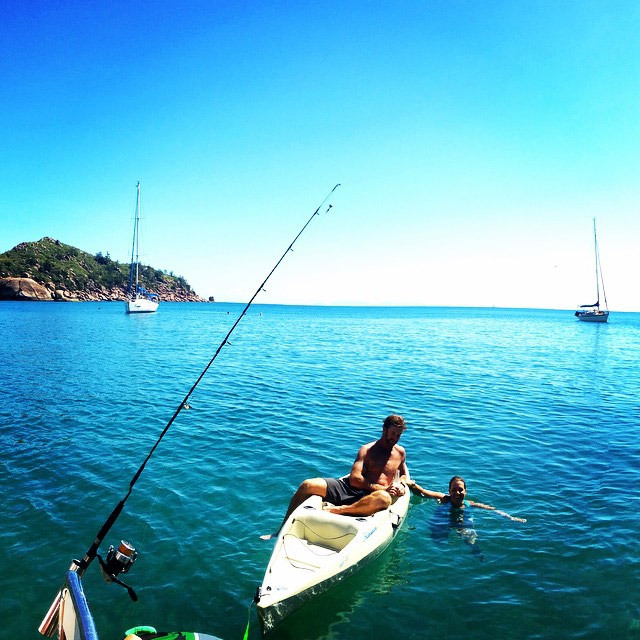 Aquascene are the Magnetic Island Specialist when it comes to snorkelling, exploring and fishing…. 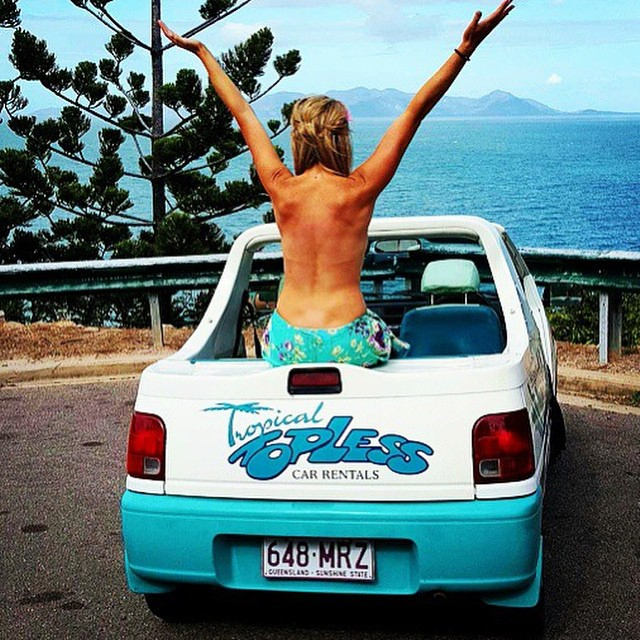 Skippered by local resident Adam Hinks with a maximum of 10 passengers on board you will get an intimate visit to beaches that are only accessible by boat. Two half day departures daily. Bungalow Bay’s top recommendation to enjoy the island marine world. 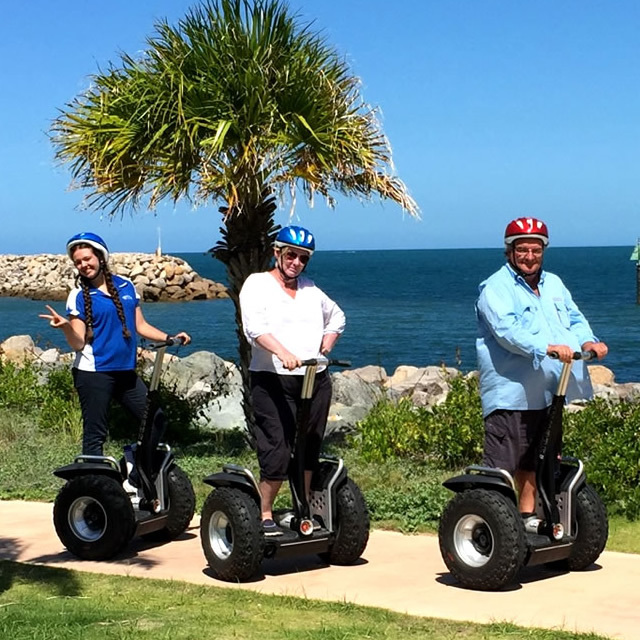 Come and Glide through Magnetic Island’s newest and most unique adventure, the Segway Magnetic Tour. Yes you can do it. We have had Gliders of all ages enjoying this bucket list experience. Sporting the Off road X2 machines, designed to go anywhere, the tours will keep you buzzing for weeks. Tours range from 30 minutes to 1.5 hours leaving from Nelly Bay. 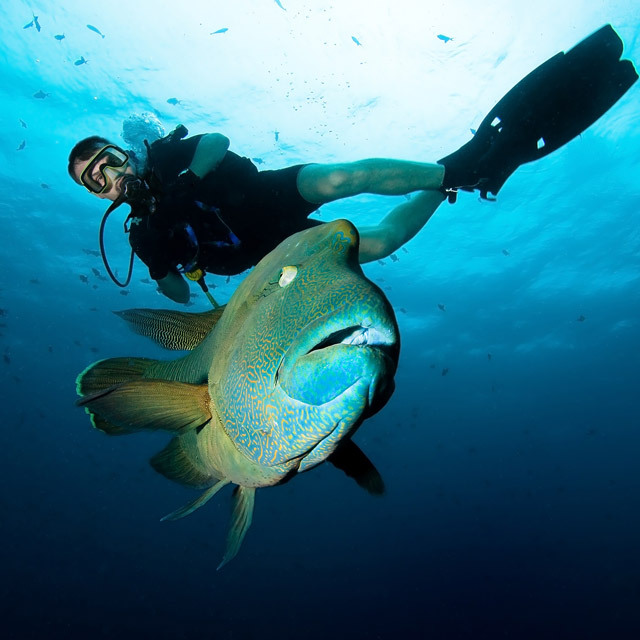 Pleasure Divers operate a PADI 5 star ID Centre at Arcadia on Magnetic Island,. The open water course is a 3 day course commencing every Monday, Wednesday and Friday. 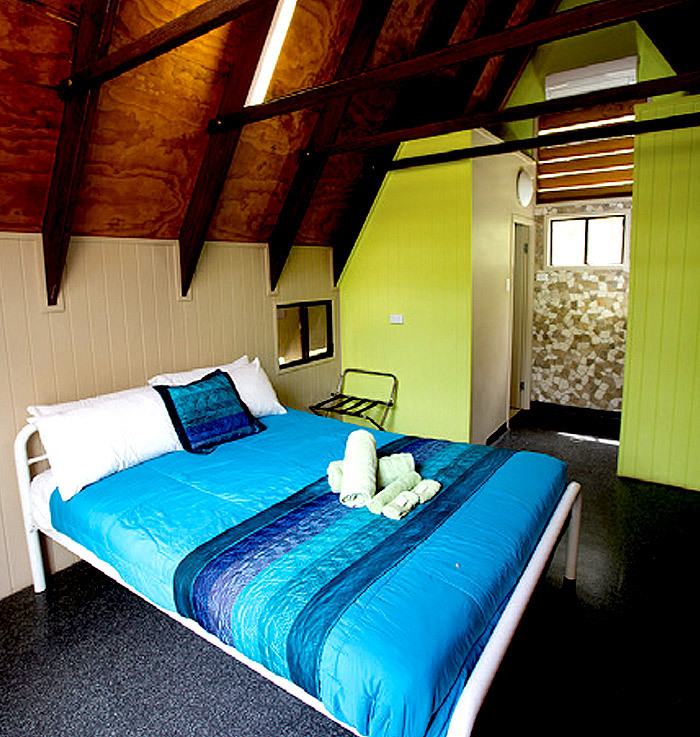 3 night Accommodation and diving packages are available with Bungalow Bay Koala Village. For those guests whose English is not their first language, courses are made easy with multi-lingual manuals. One of the only places that you can learn to dive straight from the beach. From Horseshoe Bay Beach, hire by the hour or fifteen minutes. No license is required. Suitable for beginners, good friendly instruction. 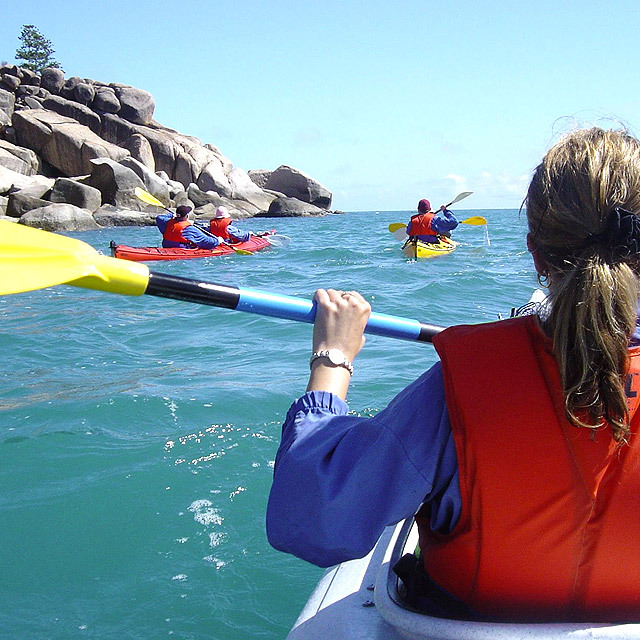 Discover Magnetic Island’s world heritage national and marine parks from the quiet of your kayak from this guided tour. Drift over coral gardens and sea grass beds. 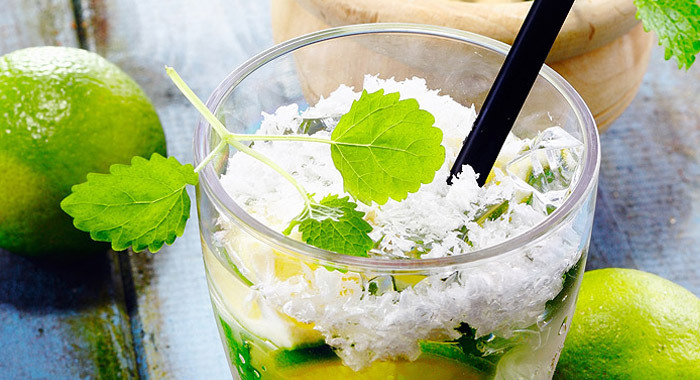 Enjoy a tropical breakfast on a secluded beach. Horseshoe Bay beachfront is usually sheltered from strong winds and provides the ideal location to jump in with an array of watersports. 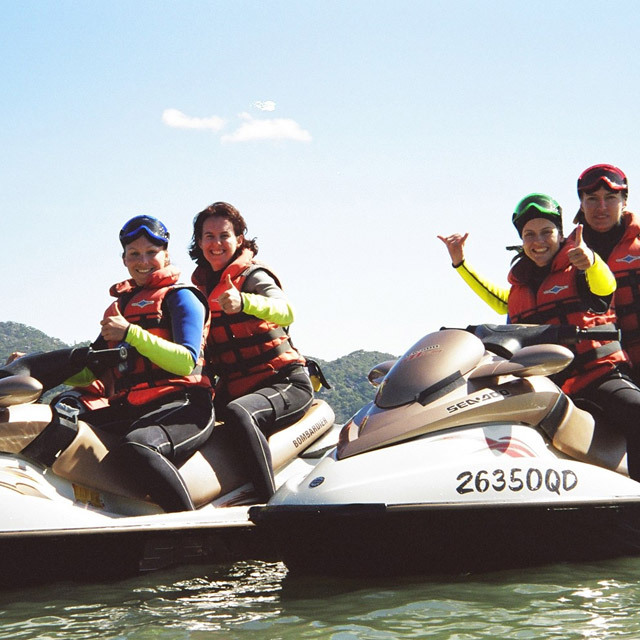 Take your choice of water skiing and wakeboarding, kayaks, catamarans and the new Stand Up Paddle Boards. For a great thrilling experience we suggest the Tube riding!!! 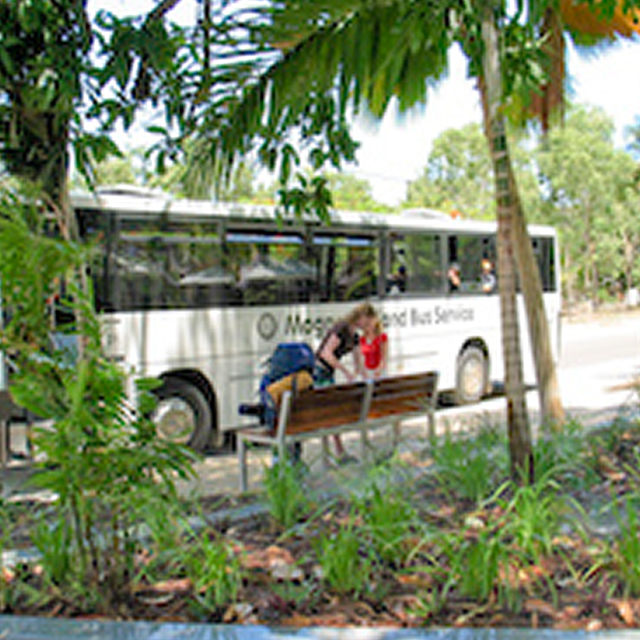 Take the public bus to Picnic Bay and enjoy a round of golf at Magnetic Island, Country Club. 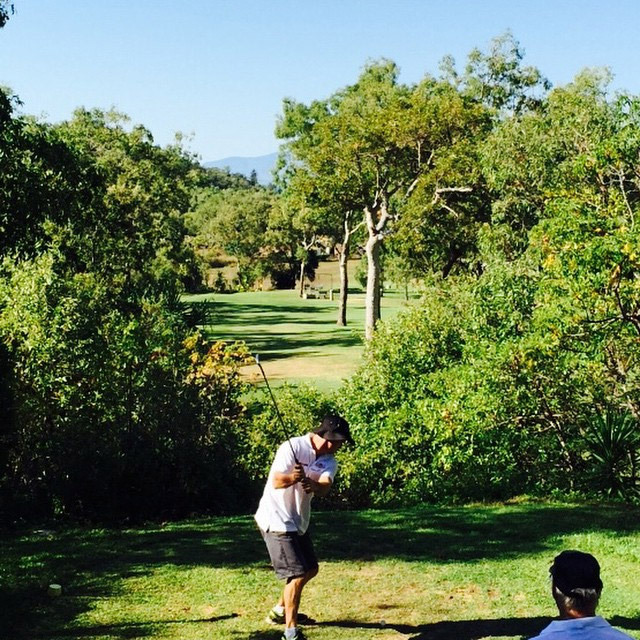 The views are great and the course is home to all sorts of wildlife including koalas. When you finish your game, you can enjoy a beer and meet the locals. Package includes hire of clubs, pull buggy, balls and tees. Dress etiquette – shoes are to be worn and no singlets. Open 8am daily. Billabong Sanctuary, located 20 minutes south on the Bruce Highway of Townsville. Australia is full of weird and wonderful native animals! 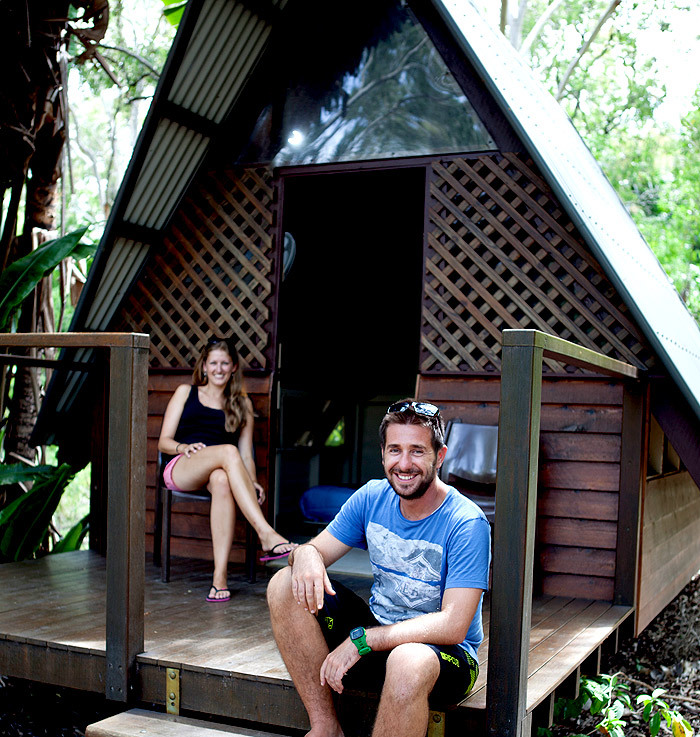 Meet your favourites here, in a tropical bushland setting on the shores of the billabong, where everyone is guaranteed a rewarding personal experience. The adventure begins as soon as you walk into the park: gentle grey kangaroos come hopping right up to you. Be sure to grab a bag of seeds—they’ll be eating out of your hand! 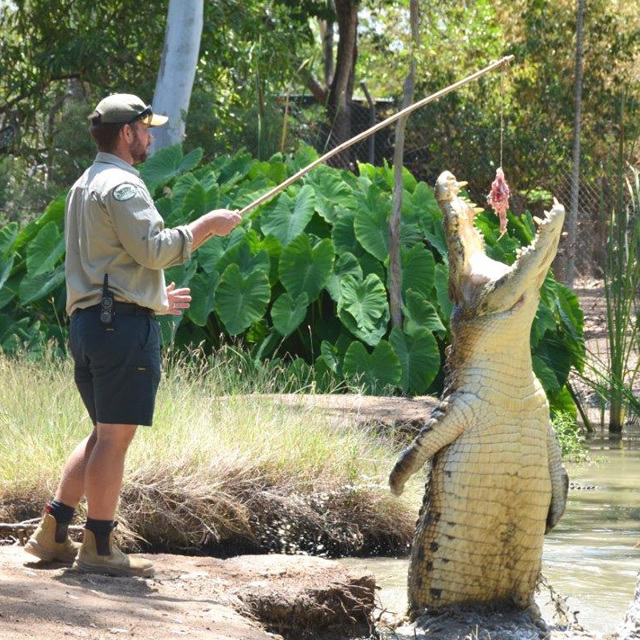 Throughout the day our Rangers present dynamic interactive wildlife shows. You’ll be invited to feed, to cuddle, to photograph and to be totally amazed. 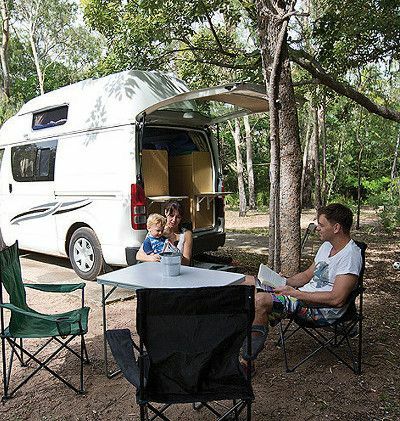 When it’s time for a break, relax by the pool, or enjoy a tasty meal from Blinky Bill’s Café. 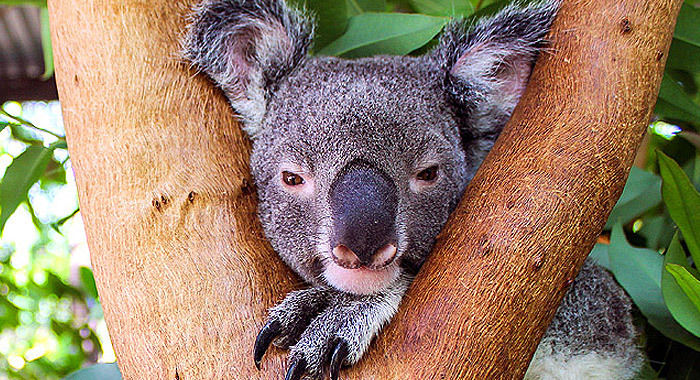 Billabong Sanctuary is the sister park of Bungalow Bay Koala Village and managed by the Flemming Family.